Do you have a new drone and require professional training to learn how to operate it properly? Our Auckland-based trainers have expertise in most multi-rotor drones and a wide range of fixed-wing platforms. 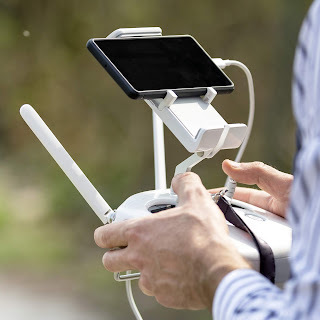 Whether you are learning to fly your first smaller drone such as the DJI Phantom, or require more specialist training on larger machines such as the Aeronavics ICON or Navi, Freefly Alta, or DJI Agras MG-1S, our trainers have the expertise to set you on the right path. We can provide one-on-one lessons or for small groups. Contact us to discuss your needs.